FXX – yes, that’s actually a channel – will broadcast the entire event live in America. The prelims start at 8PM ET/5PM PT. The main card begins at 10PM ET/7PM PT. 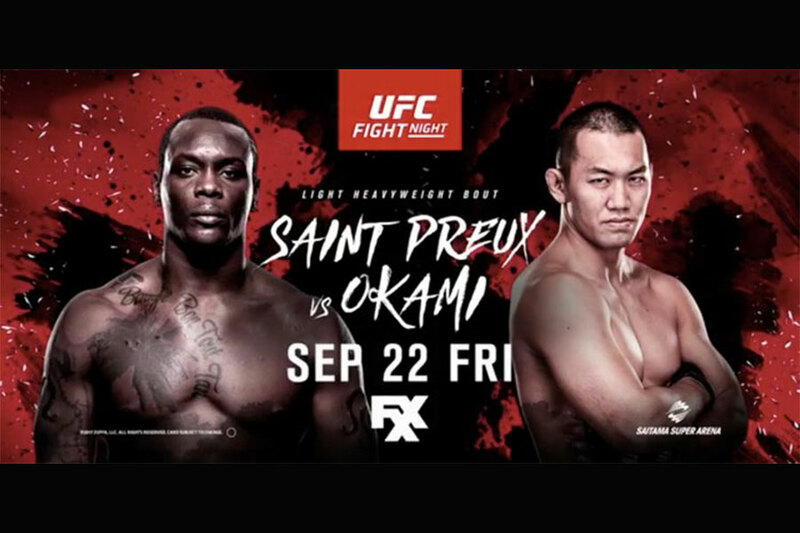 Yushin Okami quietly, and unexpectedly, makes his return to the UFC to face Ovince St. Preux in tonight’s featured attraction. OSP was supposed to fight Mauricio “Shogun” Rua, but the former UFC light heavyweight champion was forced out at the last second with a knee injury. A pivotal strawweight scrap between Jessica Andrade and Claudia Gadelha serves as the co-main event.